The Town of Newmarket is located in York Region and is home to over 86,000 residents. Newmarket is consistently ranked one of the Top 10 Places to live in Canada by MoneySense Magazine which makes its claims based on housing affordability, community safety, employment and Transportation. 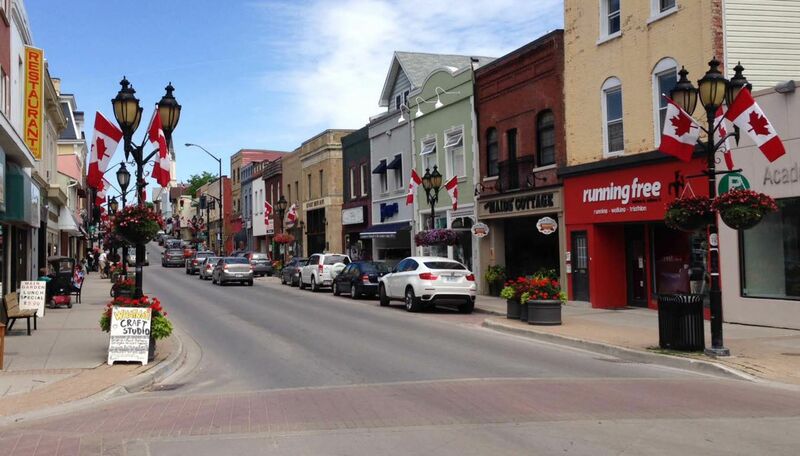 Newmarket is ideally located between the City of Toronto and Muskoka cottage country. Newmarket retains it's small town charm while providing big city amenities such as premium health care facilities (Southlake Regional Health Centre), upscale shopping and retail (Upper Canada Mall) and advanced transit networks (VivaNext rapid transit system). Its proximity to the 400 and 404 Highways, sprawling parks and trails and affordable housing makes Newmarket an ideal location for young families and professionals alike. 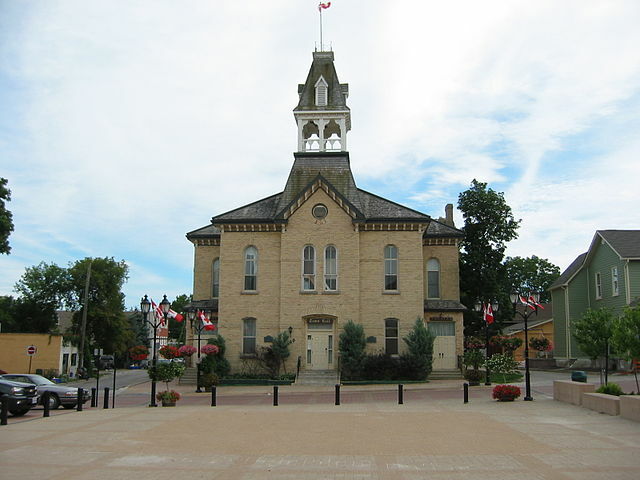 The Town can enjoy extensive recreation and culture programs, public art initiatives and heritage and history preservation projects (including our Historic Downtown Main Street and the Elman W. Campbell Museum) for residents and tourists. Updated: 22nd April, 2019 9:07 PM.